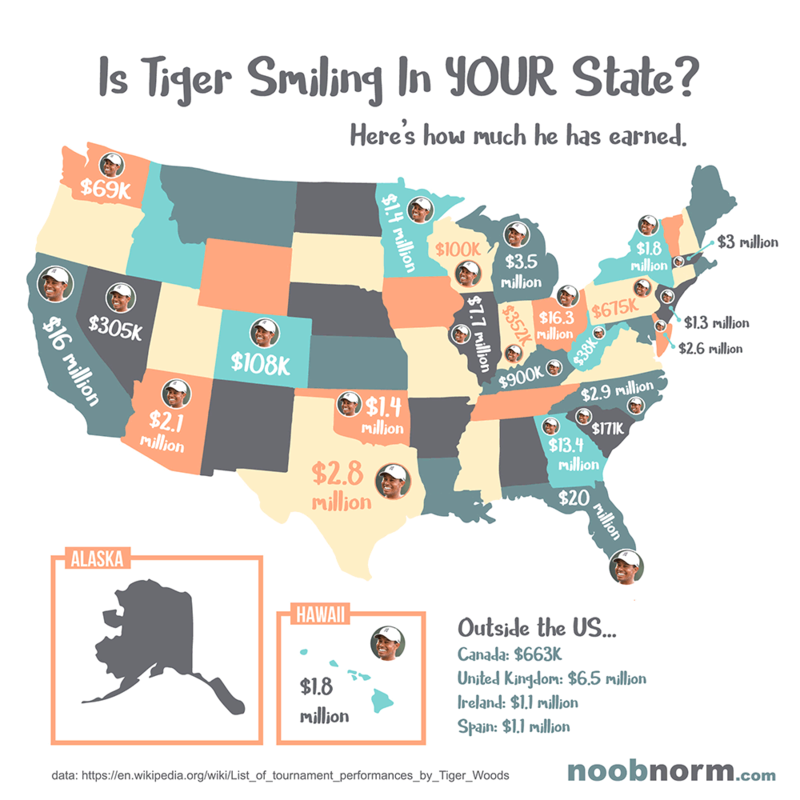 Here's how much money Tiger Woods has earned on the PGA Tour in each US state! 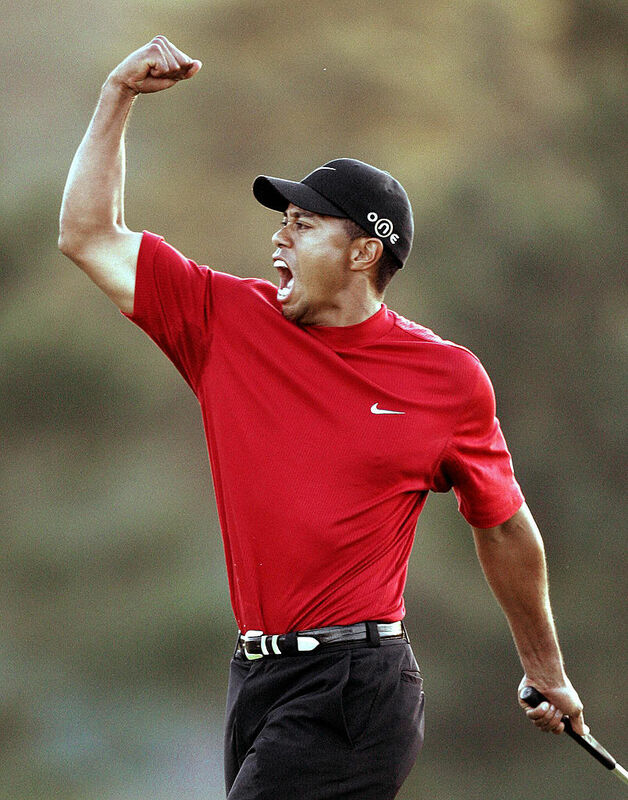 Tiger Woods has earned prize money in HALF of the United States! Tiger Woods has amassed $1.5 billion since turning professional two decades ago, but staggeringly less than 10% of that figure is derived from prize money. Casting lucrative endorsement deals, off-course work and celebrity appearances to one side, we've teamed with up stat specialists Noob Norm to delve closer into Woods' career earnings prior to this week's Valspar Championship, and the states in which he has enjoyed most success. RELATED: HOW MUCH HAVE TIGER AND OTHERS EARNED PER SHOT? Check out this awesome new graphic, revealing how the 14-time major champion has earned prize money in half of the United States! Woods’ greatest earnings come in the state of Florida (those eight Arnold Palmer Invitational wins surely helped), followed by Ohio (five Memorial wins), California (Pebble Beach and Torrey Pines), and Georgia (Augusta). Carving up the numbers makes the chart even more fascinating. 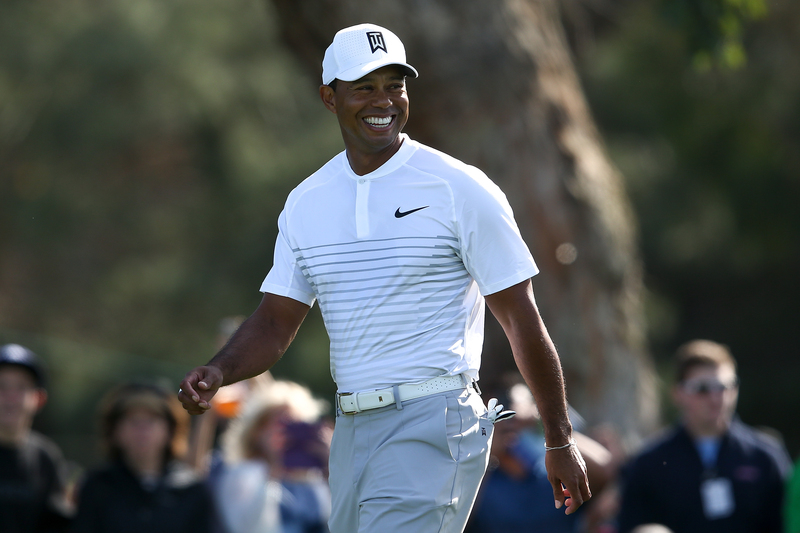 Florida Tiger would rank 70th all-time on the PGA Tour career earnings list, while Ohio Tiger and California Tiger would also make the top 100 list. 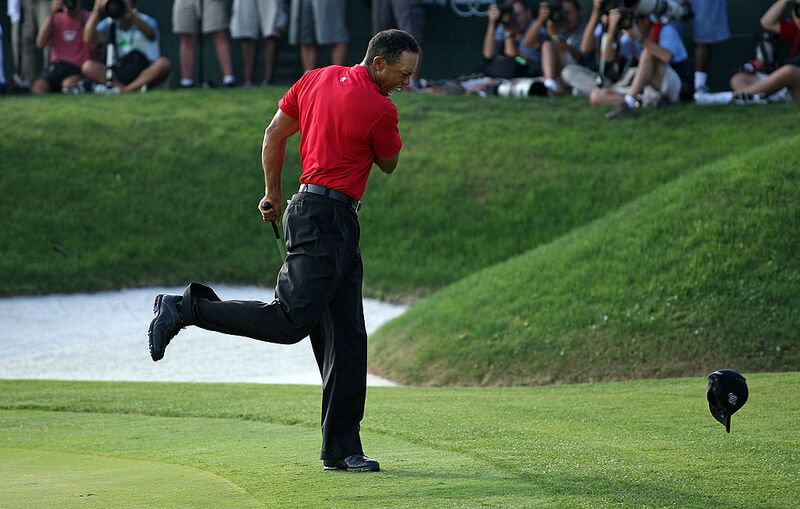 Even in his top four states, Woods would rank behind only Phil Mickelson, Vijay Singh and Jim Furyk.